Emory Baldwin – Principal Architect, ZAI, inc.
A number of trends in our society contribute to a growing incompatibility between people and their housing. Unfortunately, conventional housing is generally designed for the singular needs of a romanticized nuclear family without the allowance for disabilities, transitions or creative living solutions. The average household composition is becoming increasingly varied as our society becomes more diverse. The traditional household makeup has expanded to include elderly relatives, caregivers, unrelated adults, and even home businesses. The rapidly aging population and longer life expectancies are leading to a greater number of people with physical and cognitive disabilities. Additionally, housing prices are high for first-time buyers, while many ‘empty nesters’ have more space than they need. 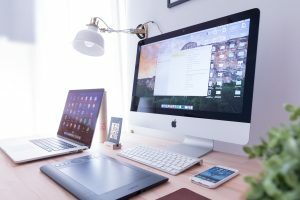 These trends demand a new approach to designing environments, which would better accommodate people’s changing situations and their varying abilities. By designing flexibility into homes from the beginning, it is possible to reduce one’s frequent need to move and also to enable our elders to age in place. With a home’s layout and structure designed to allow for a number of varied floor plans, it may be easily modified when the need arises, thus reducing potential remodeling costs and waste, increasing the marketability of a home, and contributing to more stable and sustainable communities. With this truly universal approach, a home would be more than just a shelter. It would be a person’s most valuable tool, a nondiscriminatory environment that would support them throughout their lifespan. 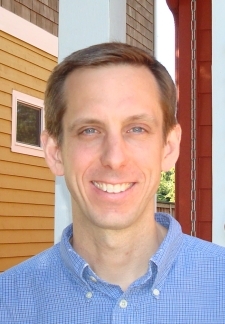 Emory Baldwin is a principal architect with ZAI inc. He was the recent chair of the Northwest Universal Design Council, a coalition of multidisciplinary professionals that focuses on promoting inclusive design in the housing industry. 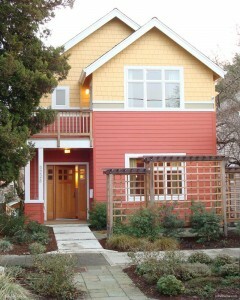 Emory led a team of designers to win first place in the city of Portland’s Courtyard Housing design competition in 2007. He is also the recipient of a National AIA 2009 Small Projects Honor Award in the category of Accessible Residences.